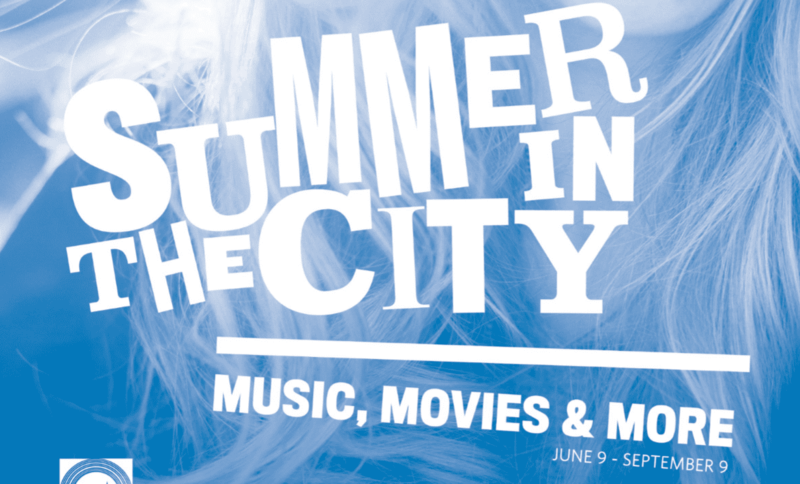 Boston Harbor Hotel is bringing their popular Summer in the City series back to Boston this summer with free outdoor movies and free music from June 9, 2016 to September 9, 2016. The Boston Harbor Hotel will have free music on Tuesday, Wednesday and Thursday nights from 6-10pm and a free outdoor movie screening every Friday night at dusk. Both the music and movie series at the Boston Harbor Hotel are free and open to the public. For more information about this free summer series, please head here. Will you be attending Summer in the City this year? Have you been in the past?